Koloss! Diabolico! Spinneman! De Wrekers! 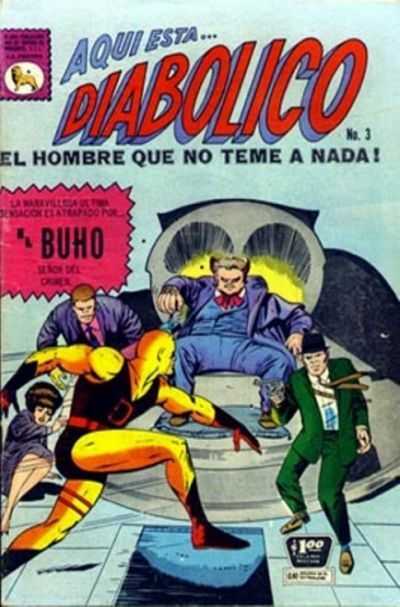 first up, the Spanish language translation of ‘Daredevil’. 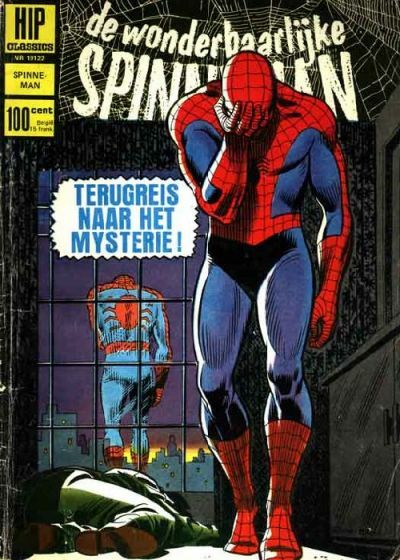 and the Dutch strike again, with ‘Spinneman’ aka Spiderman. 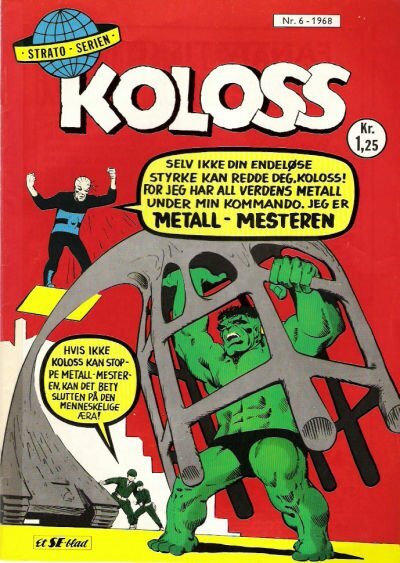 Finally, my favourite – the Swedish version of ‘The Incredible Hulk’, simply titled ‘Koloss’, defined by Websters as ‘colossus, jumbo, leviathan’. 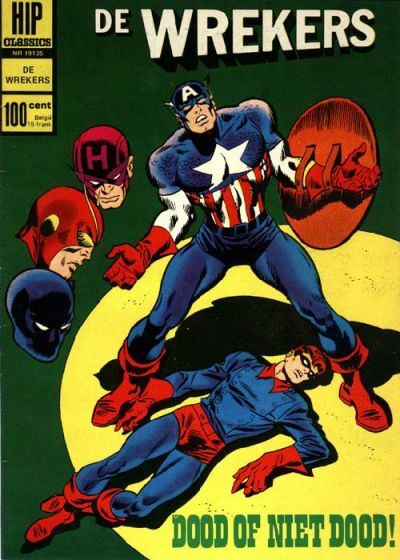 Great comic book titles, all very evocative, more so than the English versions in my opinion.